on DISTRIBUTION CERTIFICATE & PROVISIONING Profile. Earlier, I was able to install the build using distribution profile, But, now I am not able to do so. It gives above error. I have enabled PushNotification in my appid. According to error, I have matched my provision profile Application services (as per my appID in developer portal) with build capabilites in XCode. But its not working. Does that .entitlements file has to do anything with "Build capabilites"? I tried removing .entitlementonce but no luck. Look into the test target, the team should be the same in both the test target and the main target. Not the answer you're looking for? 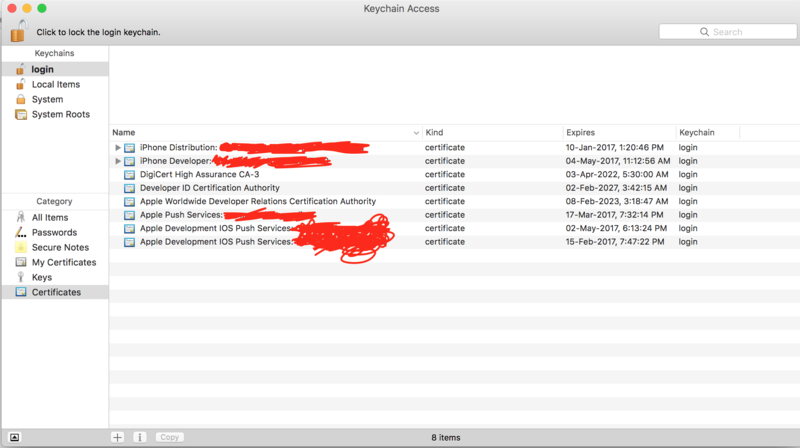 Browse other questions tagged ios xcode provisioning-profile code-signing-entitlements or ask your own question.